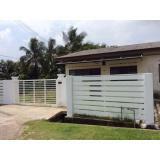 Location : Taman Rembia Setia. 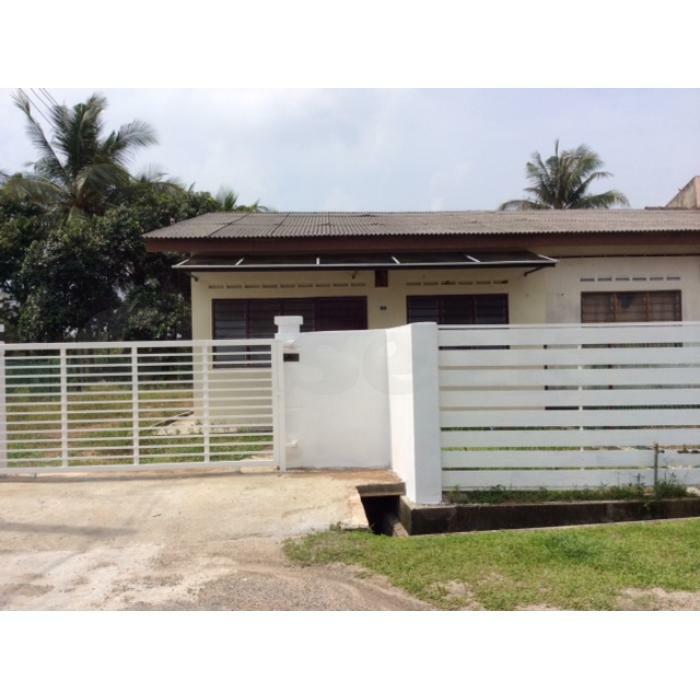 It is a corner single storey terrace, few minutes to Tesco Cheng & banks. It is also a nice family neighbor hood, walking distance to grocery store, prefer family or executive, newly renovated new painted, nice cute little house with big space 2066 sqft! Parking 3 to 4 cars is possible.3 bedroom and 2 bathrooms.